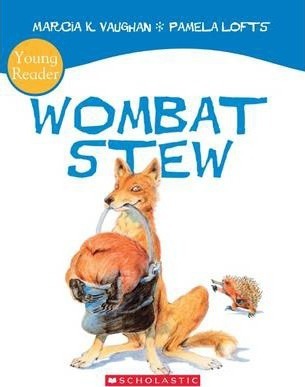 In this classic Australian picture book, a dingo catches a wombat and wants to cook him in a stew. But all the other bush animals have a plan to save their friend. They trick the dingo into using mud, feathers, flies, bugs and gumnuts in his wombat stew, and the result is a stew the dingo will never forget!